A loose shirt, usually made of a knit fleece, for athletic wear and now often used as casual apparel. 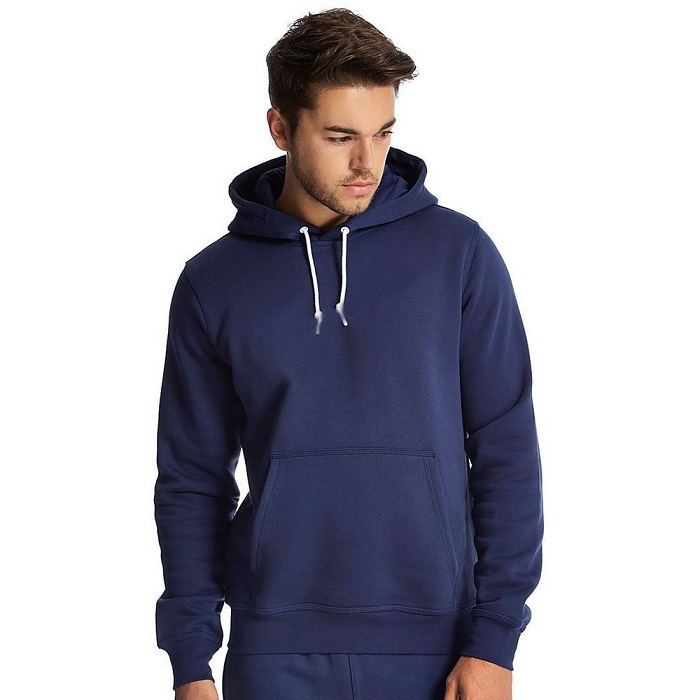 Classic sweat shirt designed for a comfortable and warm wear. It is designed to provide for both warmth and to absorb sweat, and it is a collarless, long sleeve.